When you think of the types of people who get cosmetic surgery procedures performed, who comes to mind? Most likely, you’re thinking of a woman; one who is dissatisfied with her appearance, who wants to look younger and wants to get back some of her confidence. 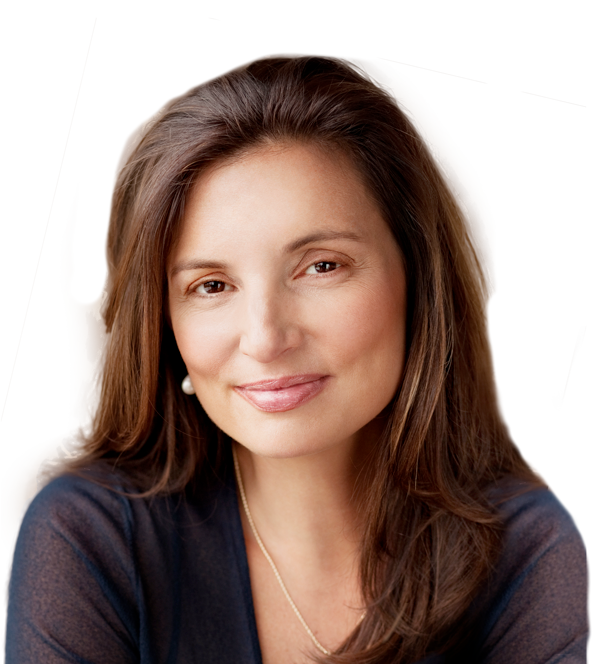 While women do make up a large number of cosmetic surgery patients, they aren’t the only ones seeking treatment. 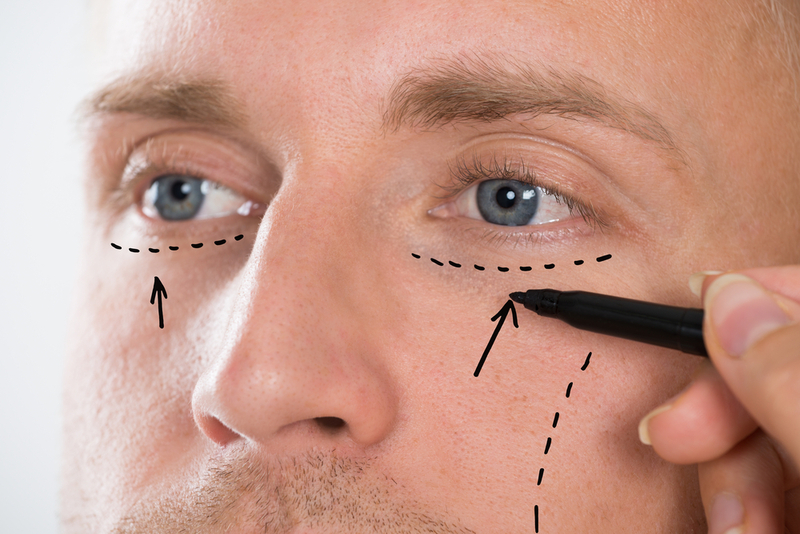 Men, too, are looking to get the results that cosmetic surgery promises. In fact, the number of men seeking cosmetic surgery has risen over 300% in the last 20 years. But what, exactly, are these men having done? 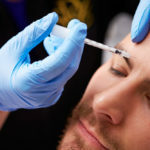 Here is a list of the most common cosmetic procedures for men. 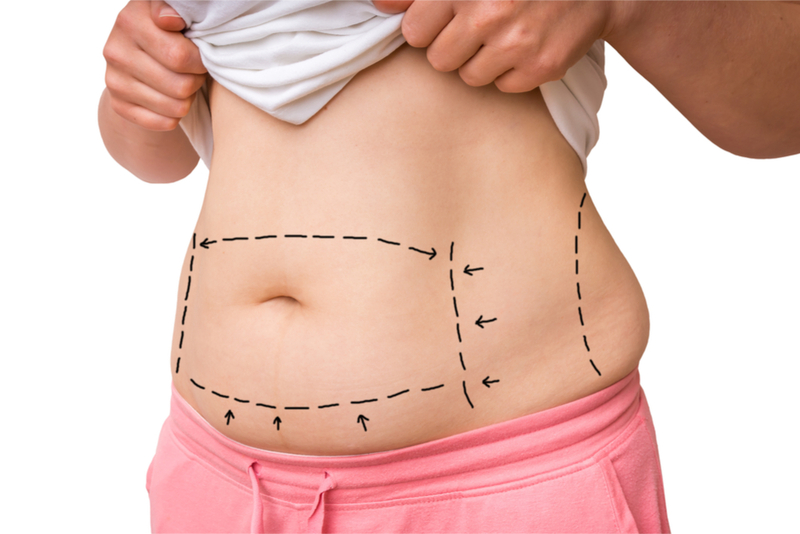 Liposuction is a popular procedure for both men and women alike. After all, women aren’t the only ones who are self-conscious about having a little extra fat on their bodies. Men are just as likely to suffer the same effects. 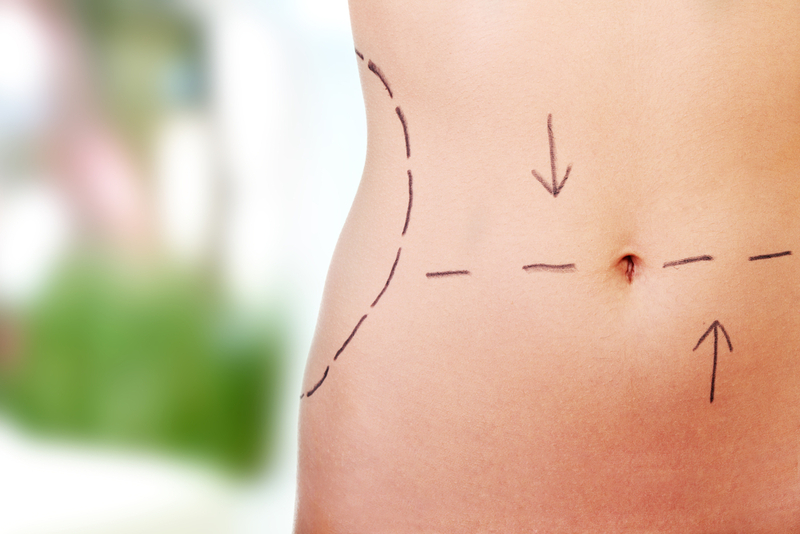 Liposuction removes excess fat from the body, and contours it in the process, giving you a smoother, sleeker appearance. Liposuction can be used on several different areas of the body where extra fat might be sitting, including your neck, arms, abdomen, buttocks and thighs. 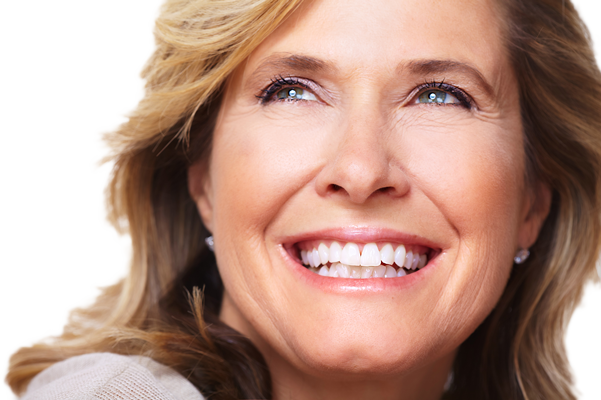 As you get older, your skin loses its elasticity, which eventually leads to sagging. A common area affected by such an event is the neck. Sagging skin in this area results in the dreaded “turkey neck,” which is a telltale sign that you are getting older, and may give the impression that you are older than your true age. A neck lift procedure tightens the skin, and the neck muscle underneath, to get rid of your turkey neck and give you back a more youthful appearance. Again, as you age, things begin to change. Your once prominent jaw may begin to disappear, and you may start to develop jowls, which, similar to a sagging neck, can age you beyond your years. A chin augmentation (be it an implant or injections like Kybella) can restore the shape of your jaw, and give your face its shape back. Augmentations are particularly popular in the business world, where 90% the men featured in the Forbes top 50 Fortune 500 companies had a strong jaw. The eyes are often considered to be the windows to the soul. If this is true, then your eyelids are the curtains. If your eyelids look aged, they are going to make you seem old. As you do get older, the skin around your eyes begins to droop, causing your upper eyelids to droop, and the lower lids to become bulgy. 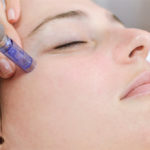 Eyelid surgery, also known as blepharoplasty, corrects these issues, tightening the skin and the muscles, and removing excess fat in the lower lids, to give your eyes the rested, youthful look you’ve been searching for. Your nose is right in the center of your face, and when it doesn’t quite fit the rest of its surroundings, it can really stand out. Whether it is too large, too small, or misshapen in any way, people will take notice, and it can greatly affect your self-confidence. This is just as true for men as it is for women. A nose job, or rhinoplasty, reshapes your nose (without making it look feminine) to make it more proportional to your face, making it look right at home where it belongs. Excess fat in your chest can be quite embarrassing, giving you the appearance of having breasts. For men of any age, this can cause others to make jokes at your expense, which can be rather hurtful. Male breast reduction, gynecomastia, is a procedure that removes the unwanted fat from your chest, giving you the more masculine look you’ve always wanted. Cosmetic surgery isn’t just for women. Men want to look good and get back their confidence too. 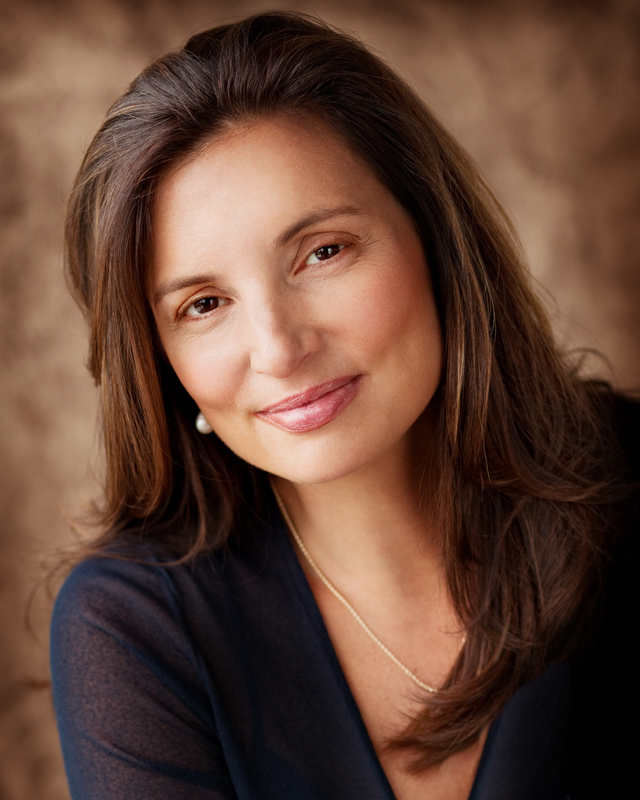 Dr. Hannah Vargas of Vargas Face and Skin Center can help. With her expertise, she can work with you to get the results you want. Contact our office to schedule your consultation! That’s neat that there is even a cosmetic surgery available for breast reduction. I know some people that don’t like swimming because of how embarrassed the feel about their body. It’s nice that this is an option to help people feel more confident. That’s a good point that men can be self conscious, too. I guess that’s why liposuction is common for them. My face is starting to age so I’ve been thinking about getting treatments for that.